Gigaro is beautiful. Gigaro is wild. Gigaro has great beaches and lovely real estate. And it is a 15/20 minutes away from the beaches of Saint Tropez. The Domaine de la Vallée Gigaro is a private domaine on the road between La Croix Valmer and Ramatuelle. It is a small residential domain with a collection of houses, many of which offer wonderful views over the valley and the Mediterranean. It is an ideal holiday destination for those who are looking for a relaxing and peaceful time, while being a short distance to Saint Tropez – to shop, eat out, socialise or party. A new addition to the Alexandra Lloyd Properties portfolio is a gorgeous néo provencal villa with six bedrooms in the domain. A perfect family home, well designed and with an elegant decoration. For those who prefer a more contemporary style, this property is not only well designed but has wonderful art and sculptures made by the current owner. Finally, sumptuous views from a modern villa available for seasonal rental. Gigaro is considered a wonderful family destination, being close enough but not in the hustle and bustle of Saint Tropez. It is only a 25 minute drive by car to the Place des Lices, but plenty of things to do without having to be in Saint Tropez. 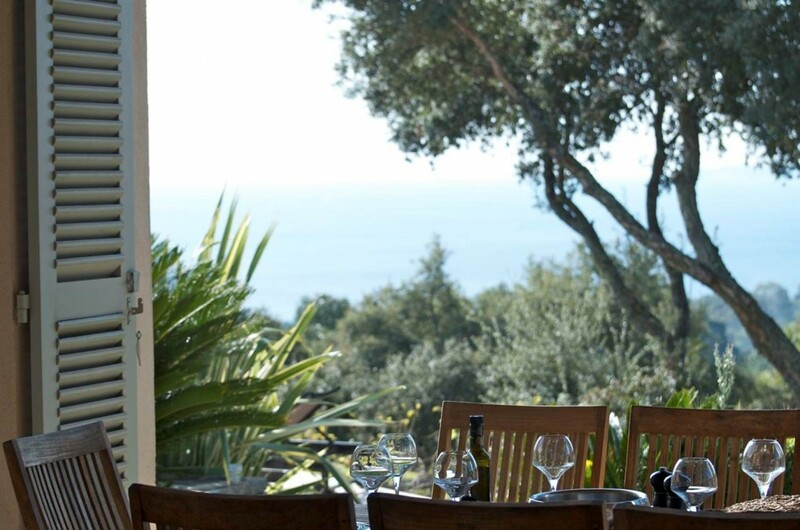 Gigaro offers some wonderful, unspoilt beaches, the most popular being the restaurant Coleurs Jardin which offers an excellent menu and a beautiful setting.